Self-publishing can be a complex and confusing process but the potential benefits can be far greater than traditional publishing. When you use a traditional publisher you have access to an editor, editorial assistant, copy editor, designer, agent and publicist. However, unless your book is a best seller it will have a limited shelf life, which equals limited press time. 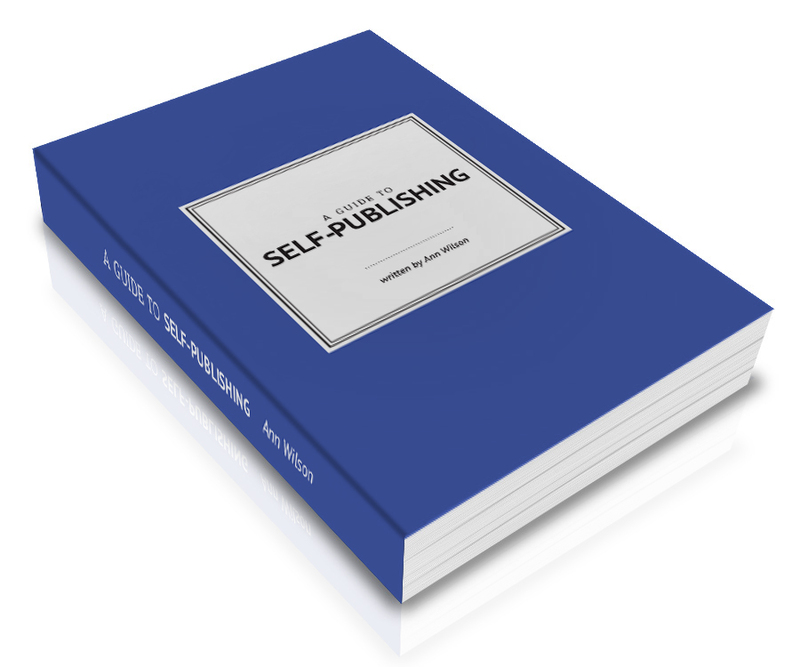 It is not uncommon for a publisher to ask you how you intend to sell your book. So why do you need a publisher at all, if you have the responsibility for promoting your book? When you make the choice to self-publish, you remain in control. Independent Ink will guide you through the process, but all of the control remains with you, the author. Our expert editors will ensure your finished manuscript is ready for publishing. We offer creative and professional typesetting solutions for all jobs. Because books are often judged by their covers, we design beautiful books, taking in every page from cover to cover. You decide when and how your book is published. We offer a range of other services to help you complete your self-publishing journey, from your computer to a published book or eBook. Independent Ink utilises the expertise of Post Pre-press Group, a typesetting company that has worked with traditional publishers for over 35 years. Not only will you have access to a wealth of experience in the publishing industry but also a team of editors and designers. Ask any self-published author what the hardest part of the process was and invariably they will say marketing. Marketing is hard. Self-publishing gives you increased control and royalties but with this comes increased responsibility to market your book. If you are in the early stages of writing your book, we recommend you start to think about promotion now. This will help to shine a light on your work and begin to build awareness about the value your book will bring to potential readers. Read more of our marketing tips. 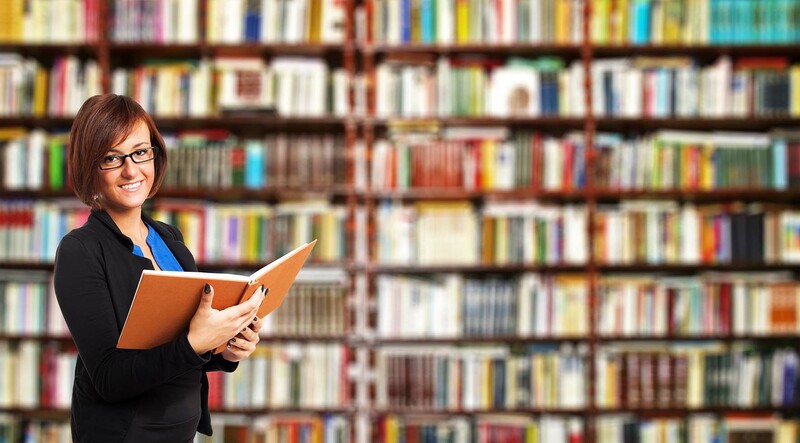 We can help you distribute your new book. Whether you simply want to upload your eBook to Amazon or another online store, or find out what your options may be for physical distribution, talk to us about how we can help.